THE POSSIBILITIES ARE ENDLESS! 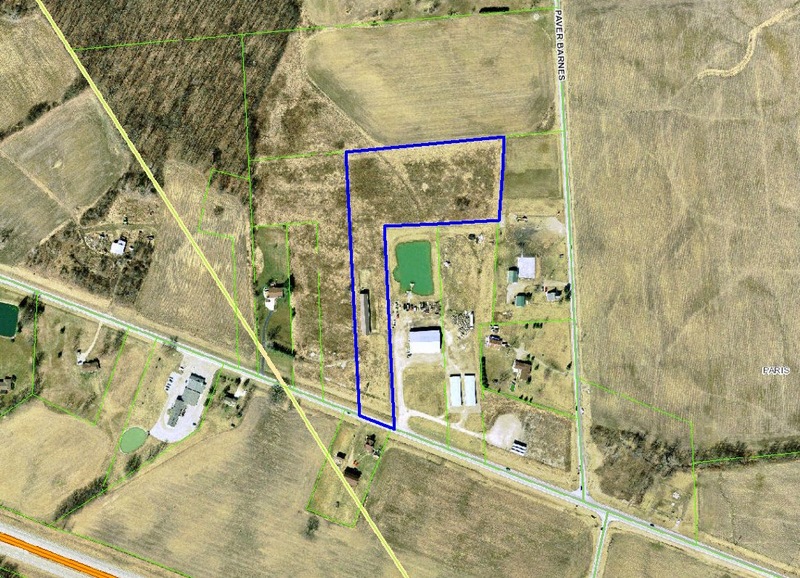 Nearly 7 acres in a prime development location with B-2 (General Business) zoning. The land is partially farmed currently but also has a newer ~5,300 SF storage building (fenced and locked) with 14 X 30 covered bays & electric. Perfect for almost anything. The site was previously approved for “a Drive-Thru” Carry-Out type business (this approval has now expired). Very easy access to route 33 and close to the Honda plant. Maryville schools. Only $209,900! Call DeLena today!